Gegard Mousasi will make his return to the Octagon in February. After a win in his UFC debut, Mousasi has drawn Lyoto Machida in a middleweight contest slated for February 8th. 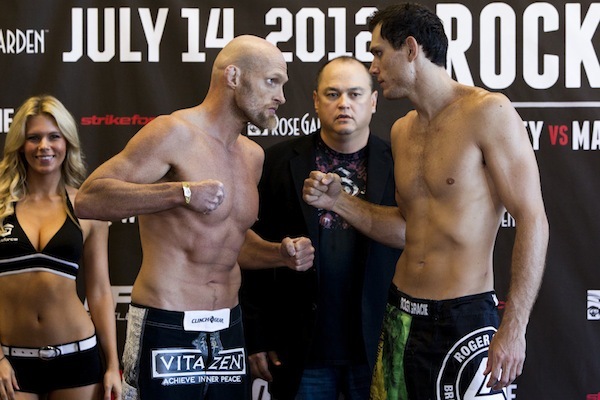 Roger Gracie made the most of his middleweight debut, bloodying and battering Keith Jardine on his way to a unanimous decision victory at the “Strikeforce: Rockhold vs. Kennedy” event. Strikeforce brings their brand of MMA to Portland, Ore., tonight as Middleweight champ Luke Rockhold faces off with Tim Kennedy. 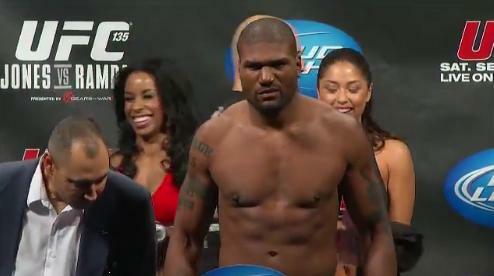 UFC veteran Nate Marquardt takes on the unbeaten Tyron Woodley for the vacant welterweight strap. 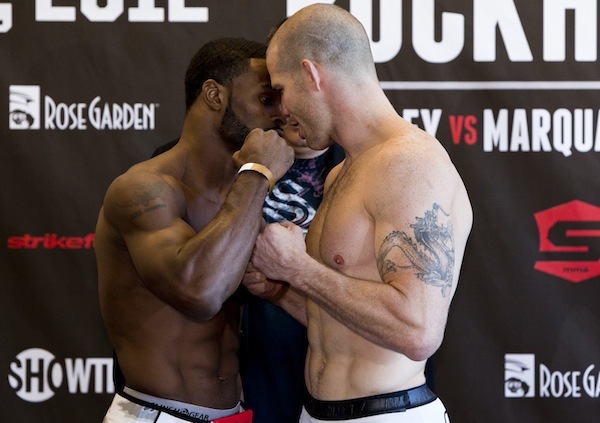 Hard-hitting brawler Robbie Lawler takes on striking technician Lorenz Larkin, and BJJ world champion Roger Gracie squares off with “The Dean of Mean” Keith Jardine. All this and much more tonight on Showtime. “Strikeforce: Rockhold vs. Kennedy” takes place this evening at the Rose Garden in Portland, Ore., and is headlined with two title fights. 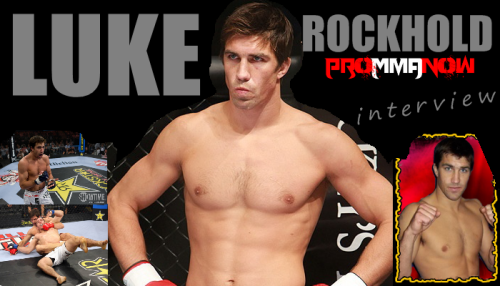 In the night’s headliner, Strikeforce middleweight champion Luke Rockhold, representing American Kickboxing Academy, puts his title on the line against Tim Kennedy, of Jackson’s MMA. 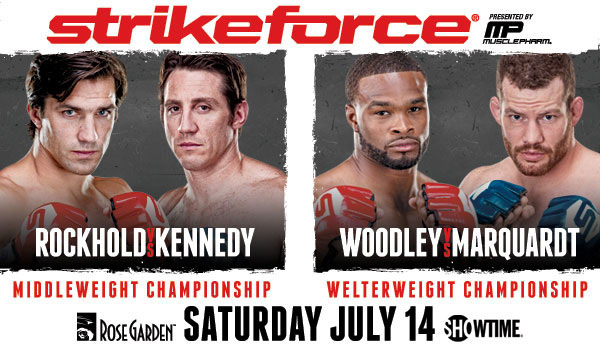 Strikeforce: Rockhold vs. Kennedy, which is headlined by the Strikeforce middleweight championship bout between Luke Rockhold and Tim Kennedy, and the Strikeforce welterweight championship bout between Tyron Woodley and Nate Marquardt, airs on Showtime. 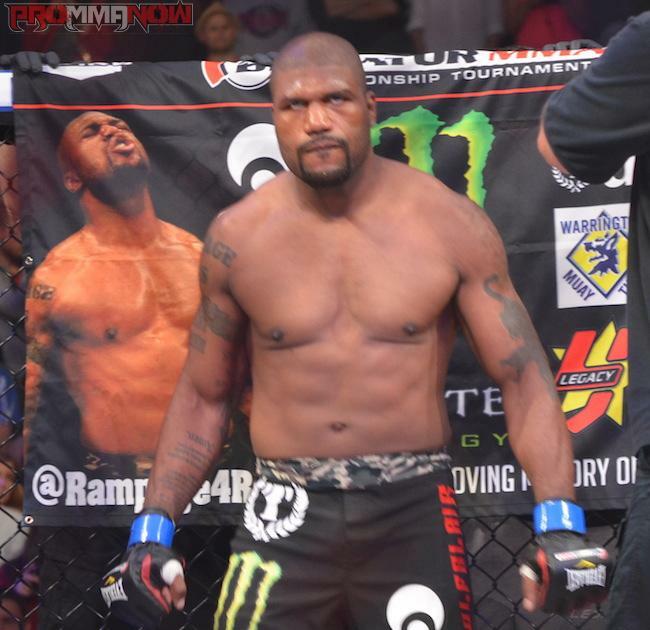 There are multiple reports that a matchup between Keith Jardine (17-10-2) and Roger Gracie (4-1) is being targeted for a July Strikeforce event.